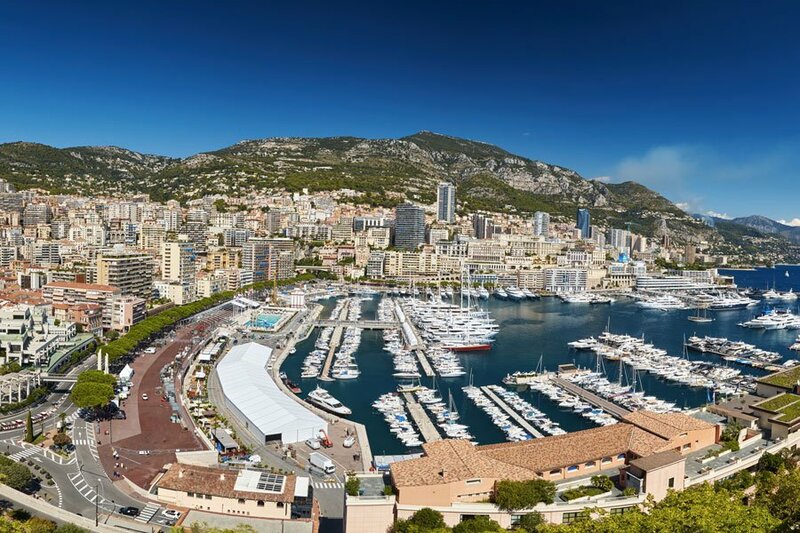 The twenty-sixth edition of the Monaco Yacht Show showcases the best of the nautical industry. 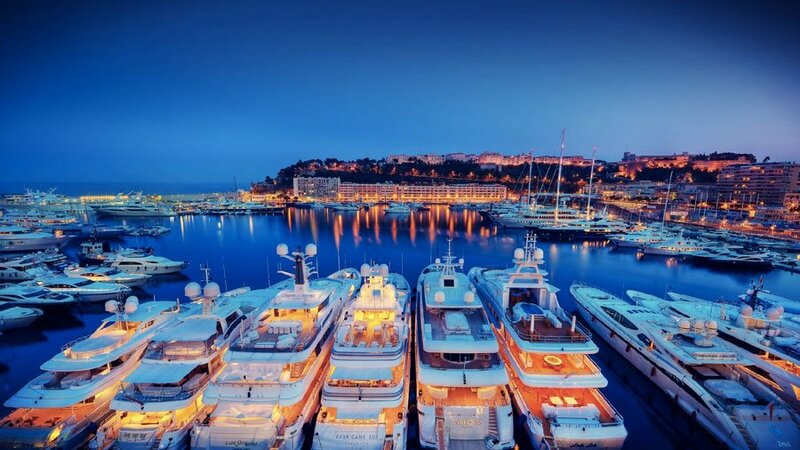 Port Hercules is a truly unique setting that in 2016 hosted 580 exhibitors and 125 mega yachts measuring between 25 and 100 metres in length. More than 35,000 visitors attended the fair, ranging from passionate spectators, to potential clients, yacht owners, and industry professionals. The fair, which took place this year from September 28 – October 1, was not to be missed as many of the newest technological innovations and trends in the field of naval architecture and engineering were debuted. In addition, the Monaco Yacht Show provides a stage to attend some of the chicest events in the Principality of Monaco, organized by exhibitors and sponsors alike.